Except where indicated otherwise, all content and images © 2000-2016 Romanes.com. All rights reserved. 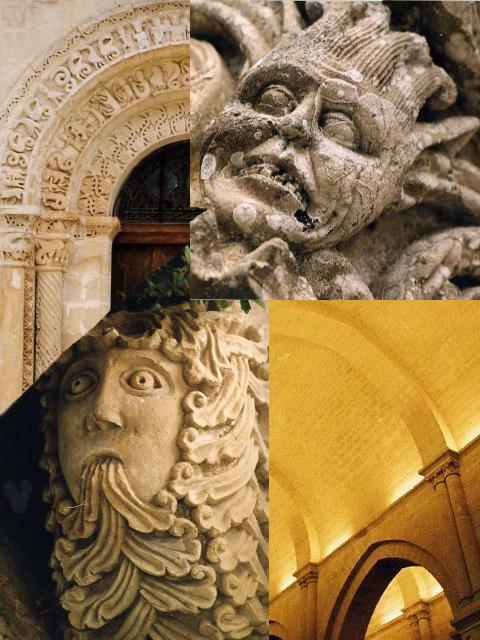 Romanes.com is a site dedicated to the Romanesque and Gothic art, art history, medieval art, art Cistercian, pilgrimages, holy places, religious history, archeology, manuscripts, stained glass, palaeography.